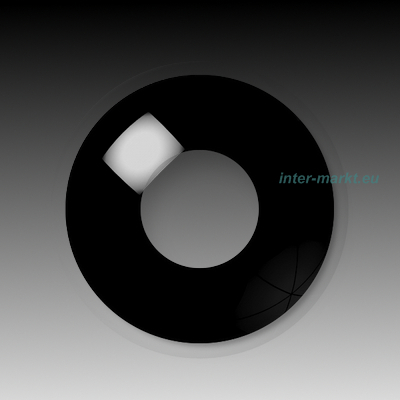 By purchasing this product you receive from us 18 points that correspond to the amount of: 0.00 Euro. The collected points can be used to purchase products in our store. 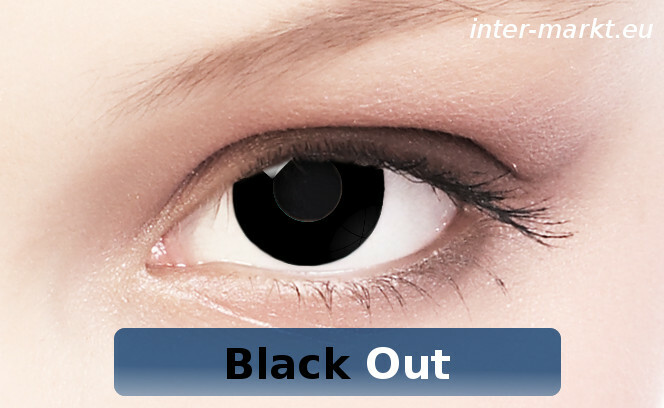 Party Contact Lenses Crazy - BLACK OUT - POWER ! in category Crazy - Power ! Other products in category Crazy - Power !